Residents spend their days surfing the web poolside, entertaining guests at the outdoor gourmet summer kitchen, working up a sweat at the 24-hour state-of-the-art fitness and cardio center, or just relaxing at the complimentary coffee bar. 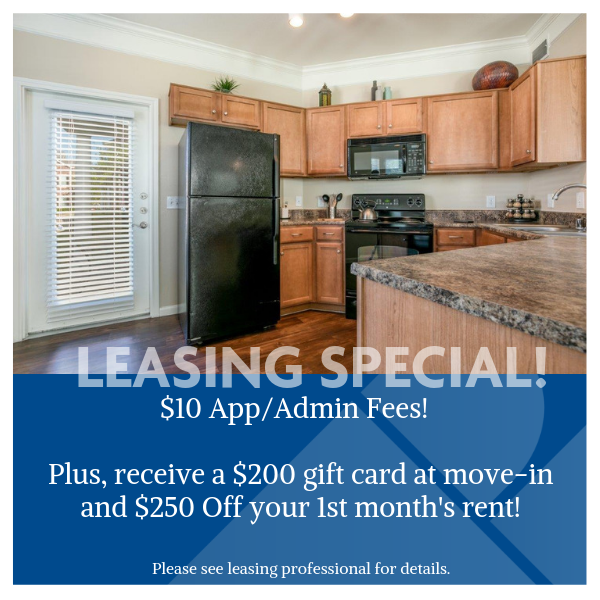 Our expansive property boasts a dog park, auto detailing bay, community-wide WiFi, clubhouse, and business center, as well as modern apartment homes built to impress. Pet policy: Finding a pet friendly apartment can be tough.  Here at Villas at West Road, we certainly understand how important it is to have your companions by your side. That's why we are a pet friendly community; we love your pets as much as you do! Pre-approved pets are welcome in all residences. Breed restrictions apply- please contact our leasing professional for more details. Pet deposits, pet fees and pet rent are per pet.